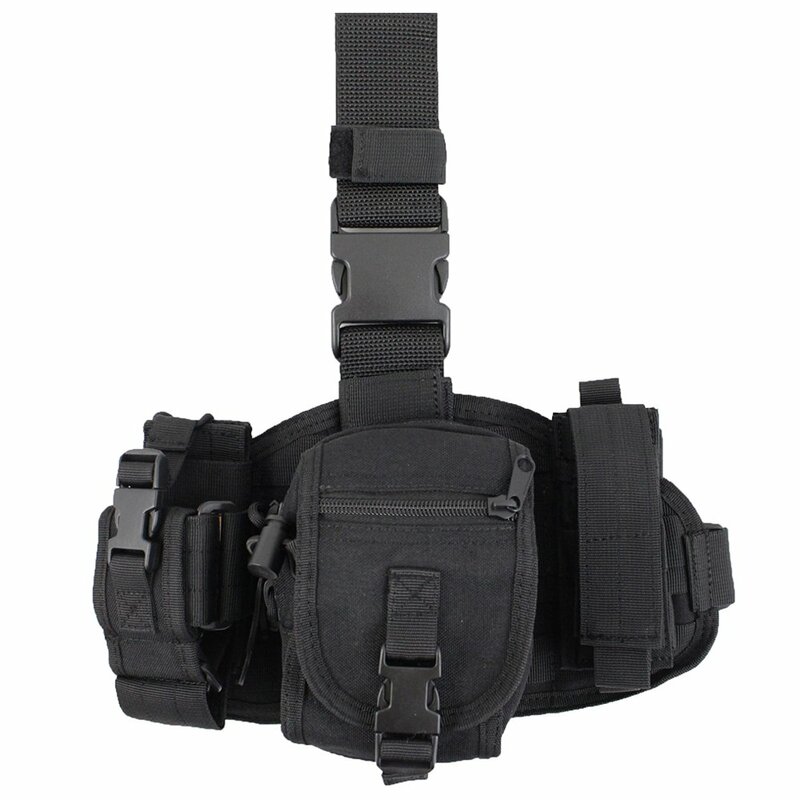 Tactical operators and experienced marksmen alike will enjoy the added utility this Raven X leg rig brings to their kit. 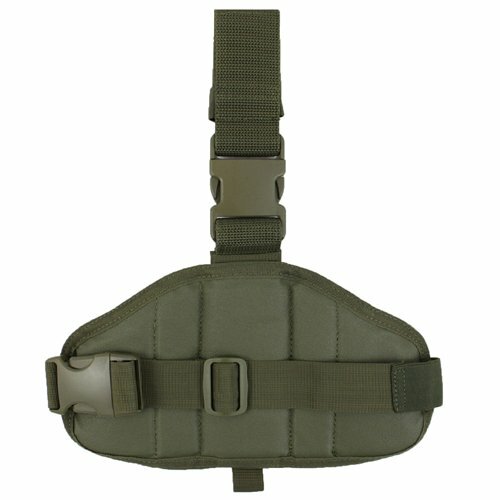 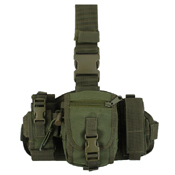 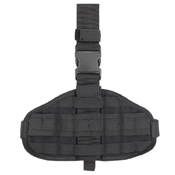 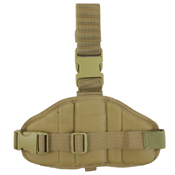 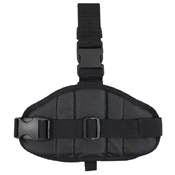 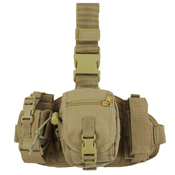 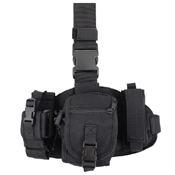 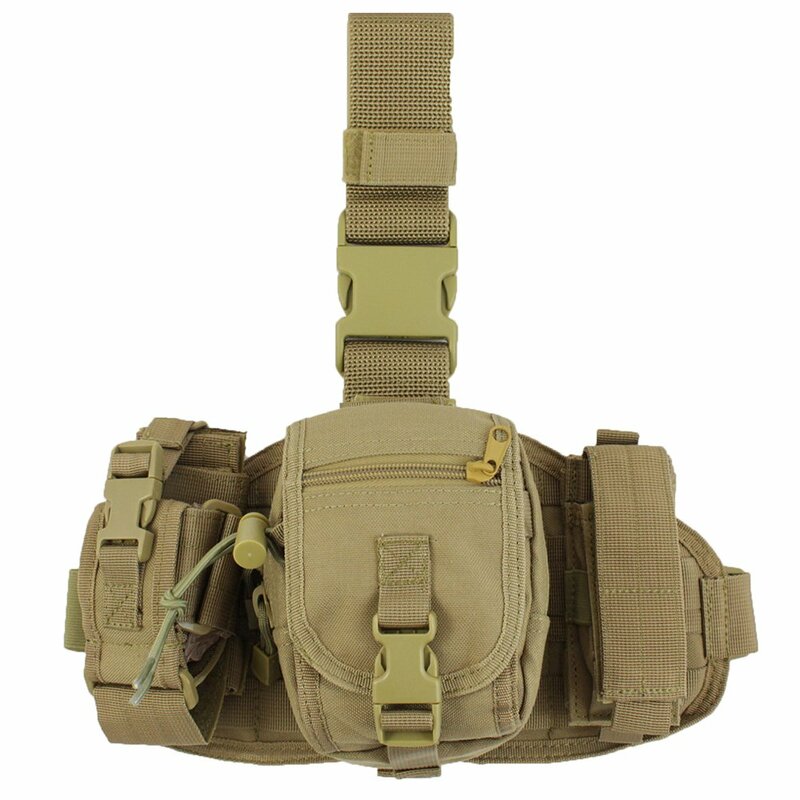 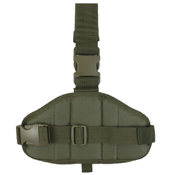 The leg rig comes with three detachable pouches, including a radio pouch, utility pouch, and a flashlight pouch. 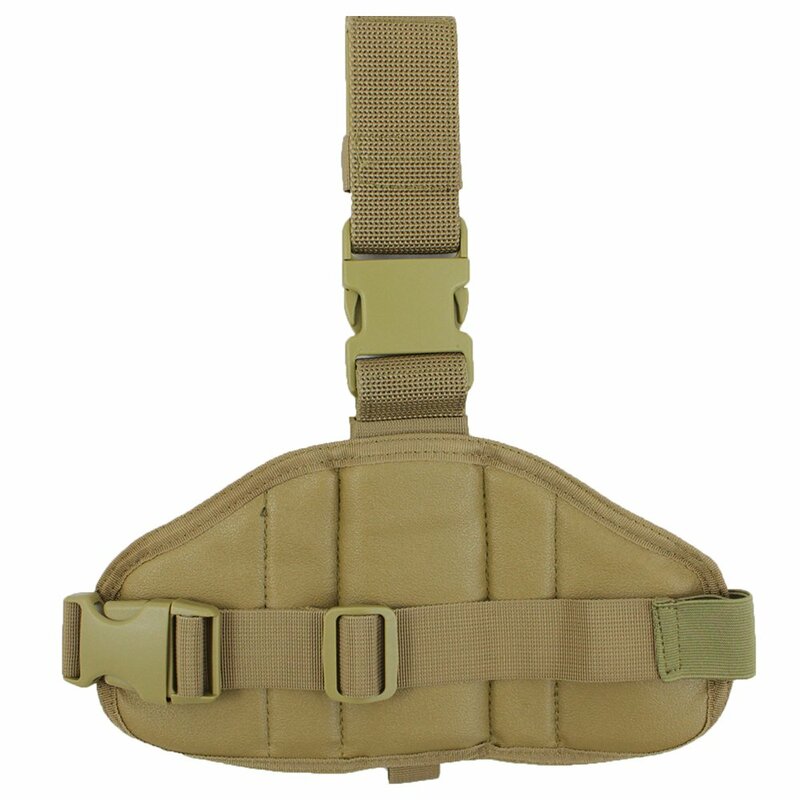 The non-slip drop leg platform features heavy duty MOLLE webbing. The panel measures 6.5" x 12". 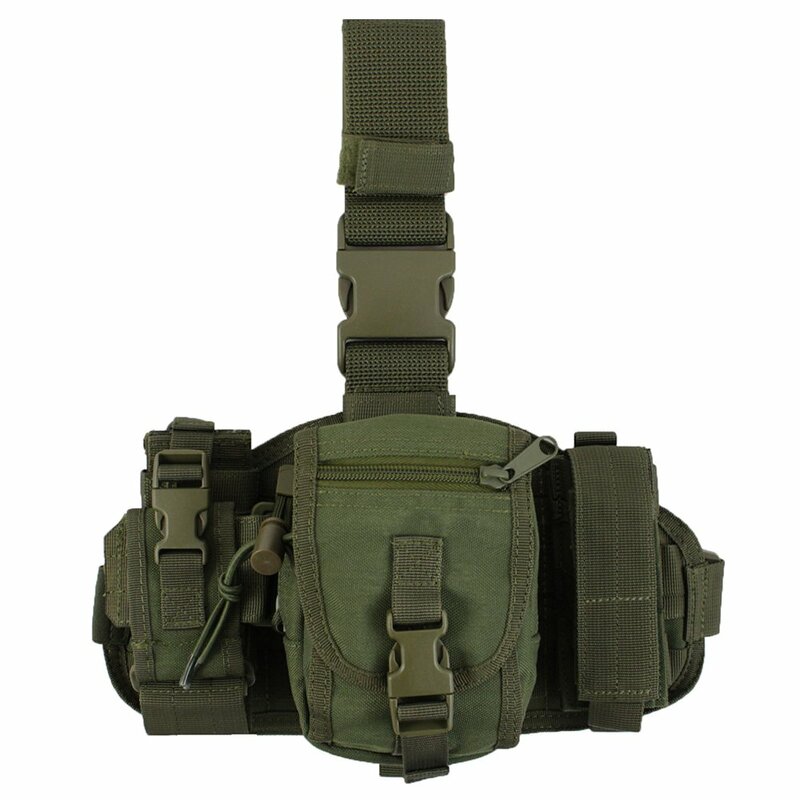 Why choose this leg rig?